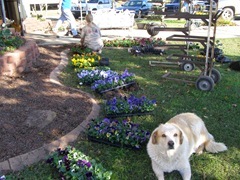 Things were slow this week due to the rain. 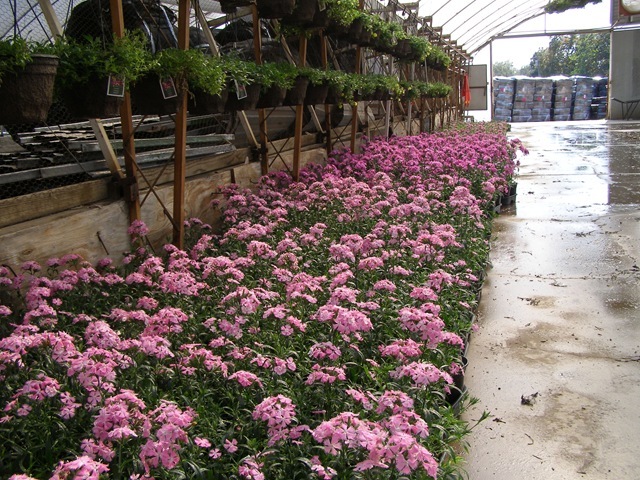 We now officially have had the 3rd wetting October on record with over 10” of rain. 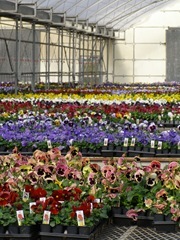 The weather looks nice for the next few days but I won’t be here. 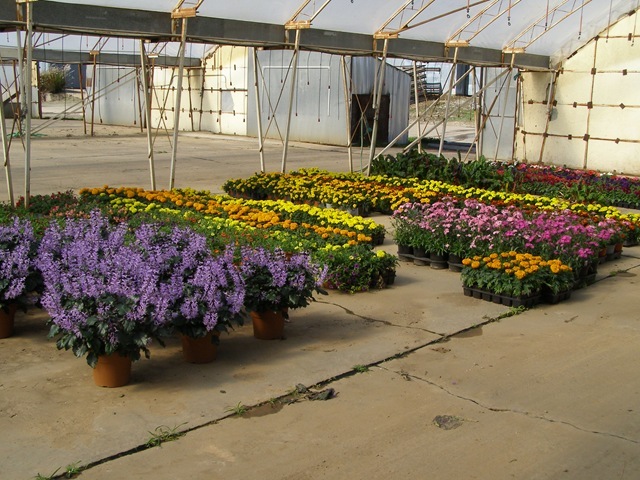 I spent most of this week wrapping up our seed plug schedule and finalizing the production on our Stepables® and Confetti programs. 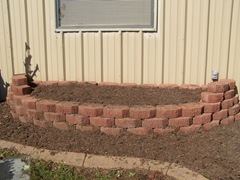 I still have to go back and add in the plug pre-booked orders. 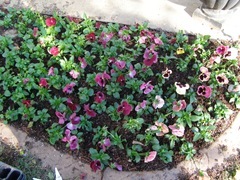 Also we sowed our first planting of plugs for spring this week. The poinsettias are on schedule to color up at the right time. 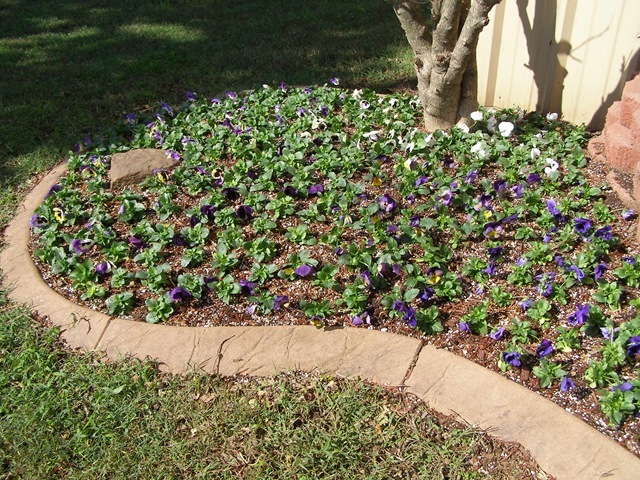 We were a little concerned that they would be late with all the cloudy weather that we have been having. 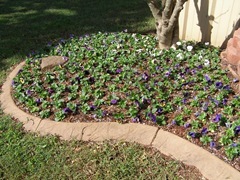 I will start posting on them when I get back. 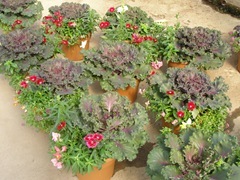 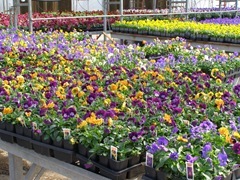 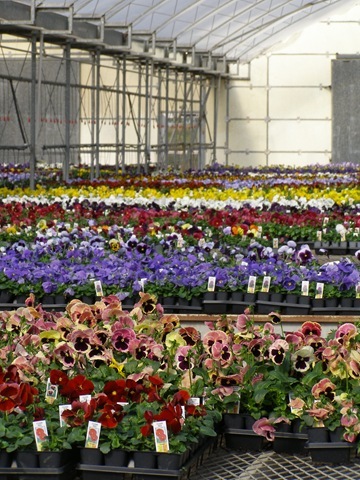 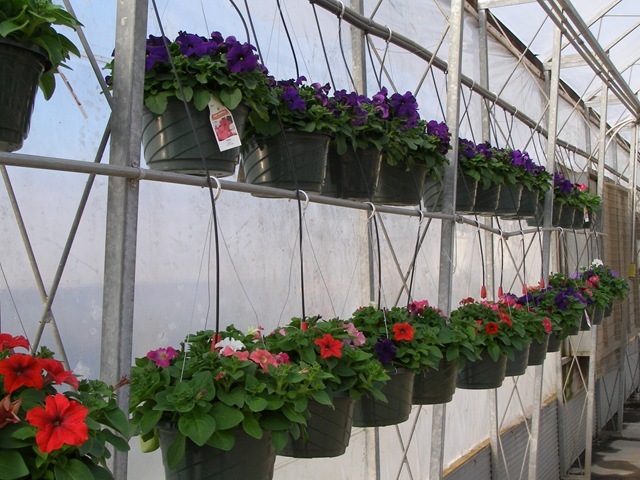 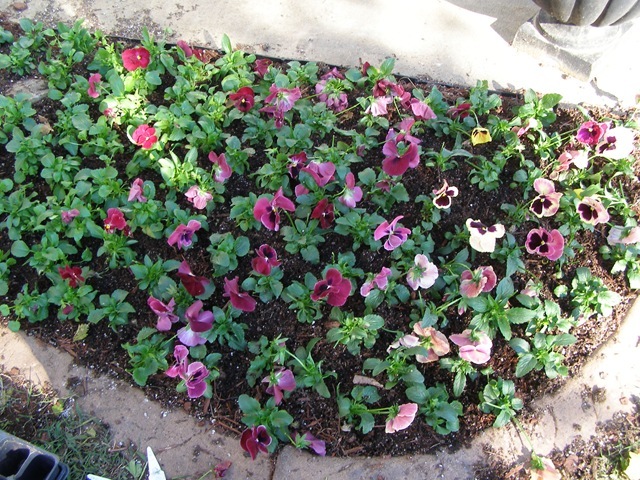 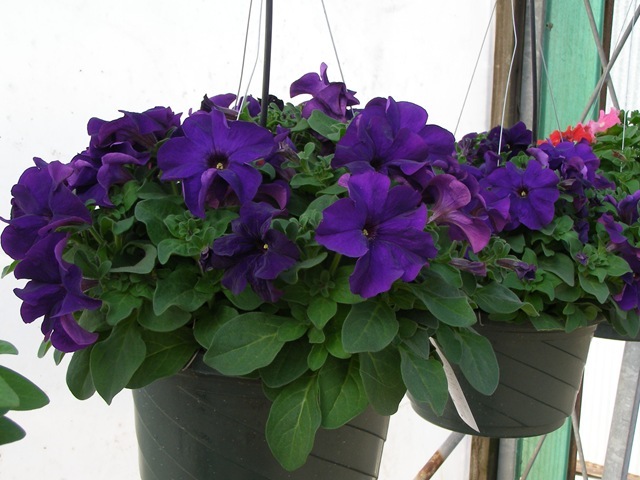 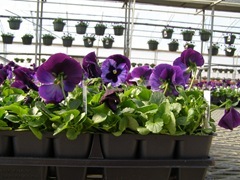 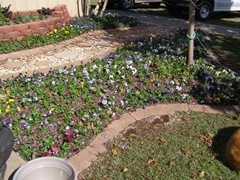 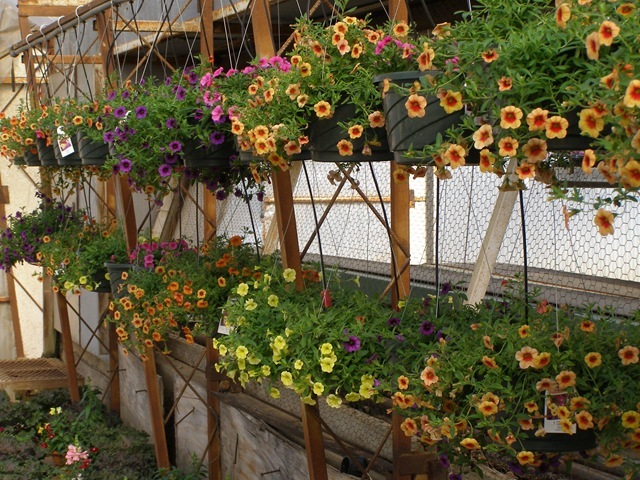 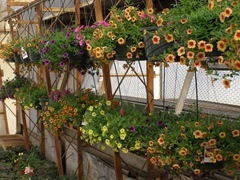 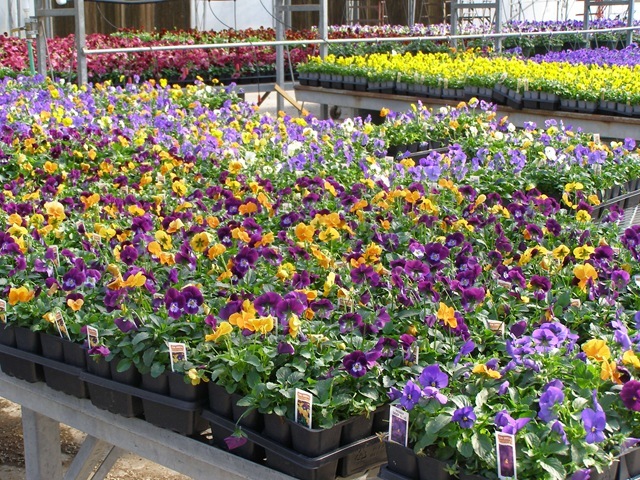 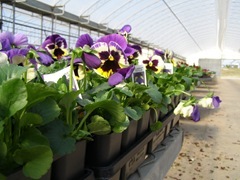 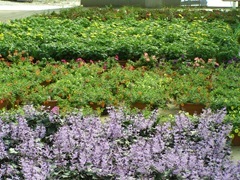 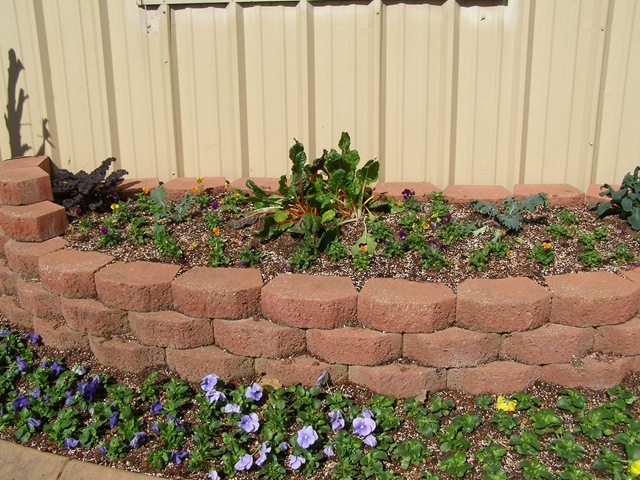 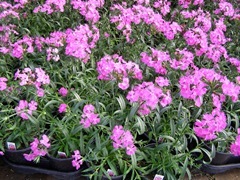 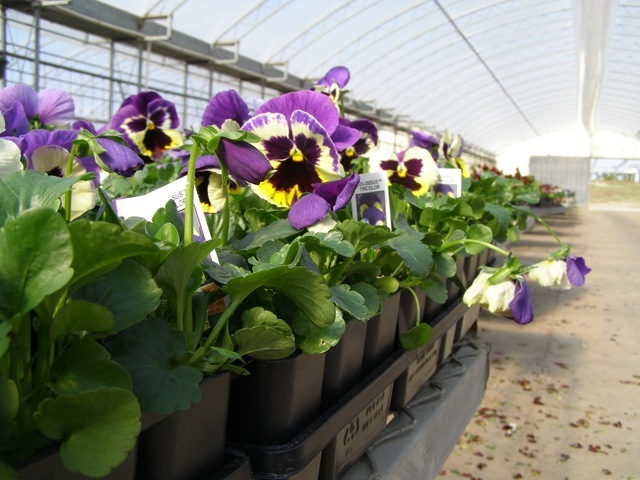 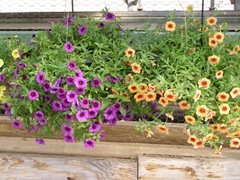 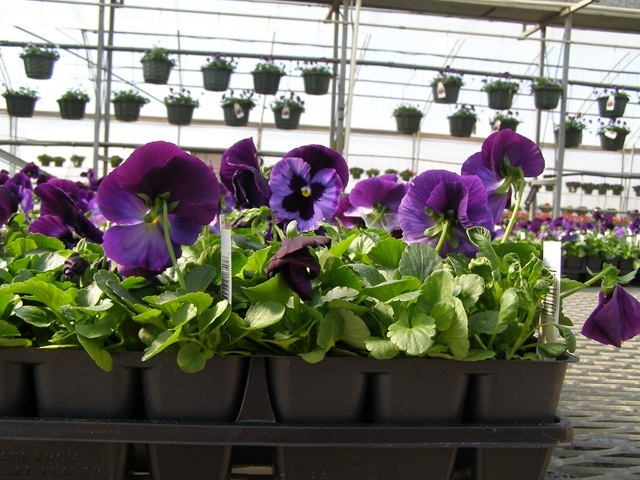 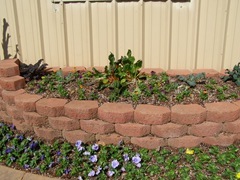 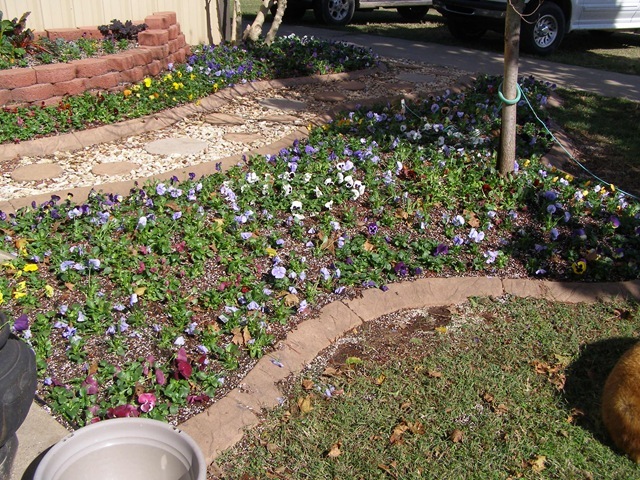 We still have a lot of pansies and as you can see from the pictures, they all still look great. We did skip over some #4 clear red and beaconsfield that got too tall and went on to the last planting. 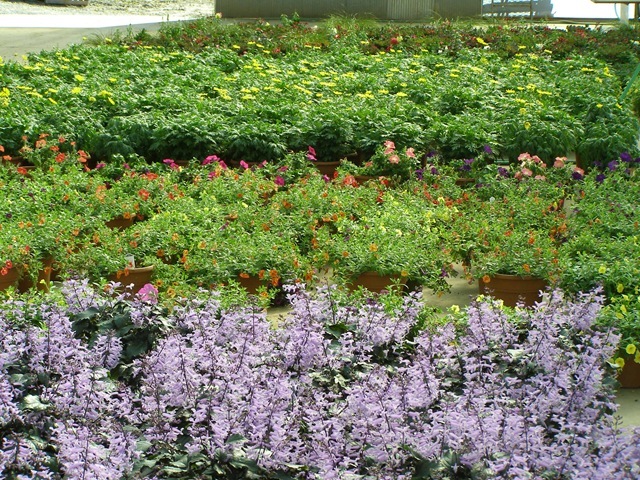 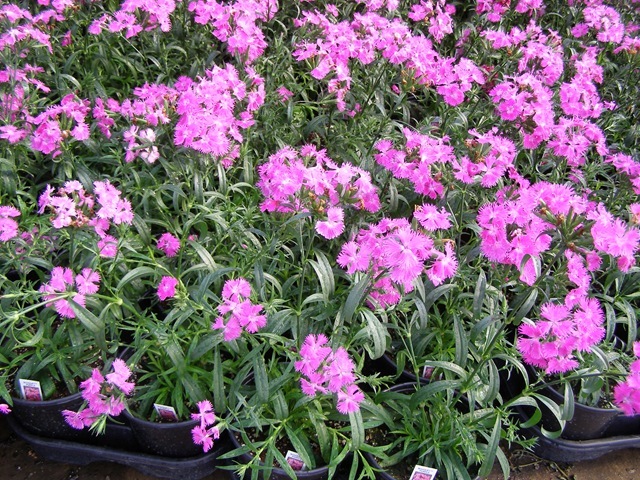 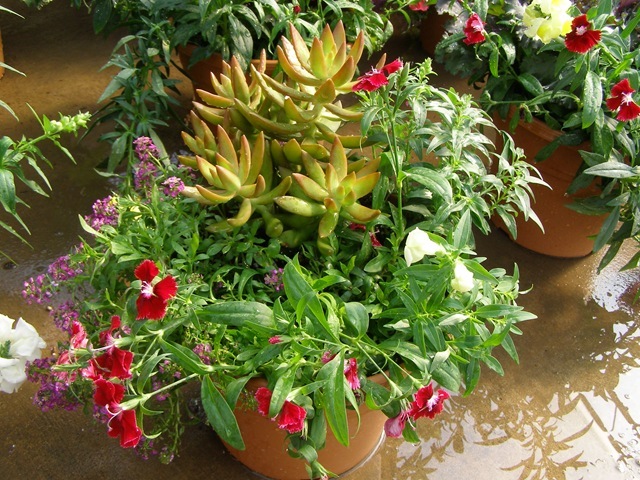 If a garden center or landscaper wasn’t too picky on the colors they needed, they could probably talk sales into cutting them a deal on a decent quantity (300-400 flats?). 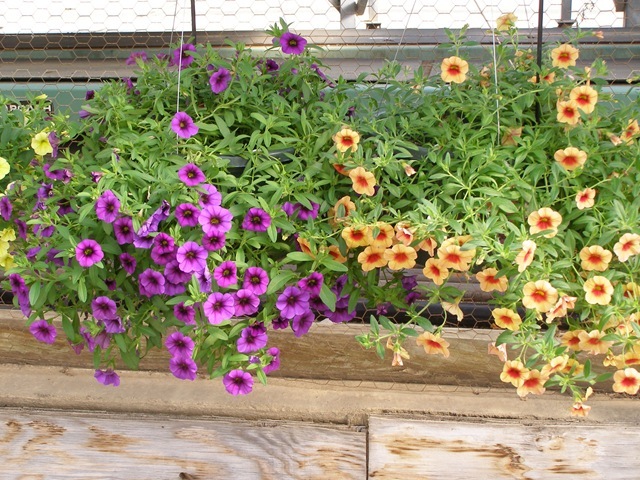 Just don’t tell them that you heard that here. 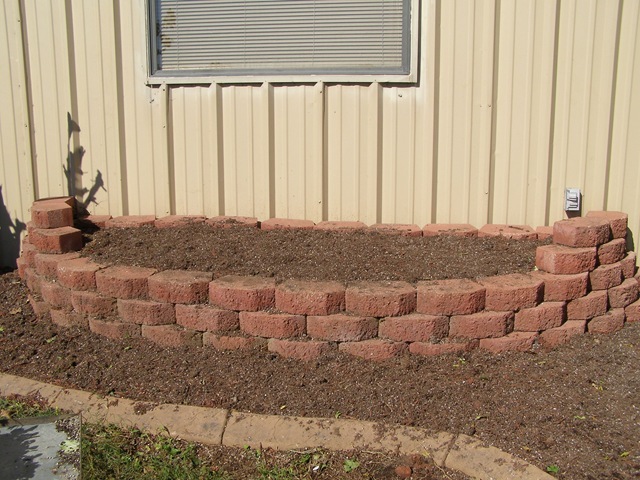 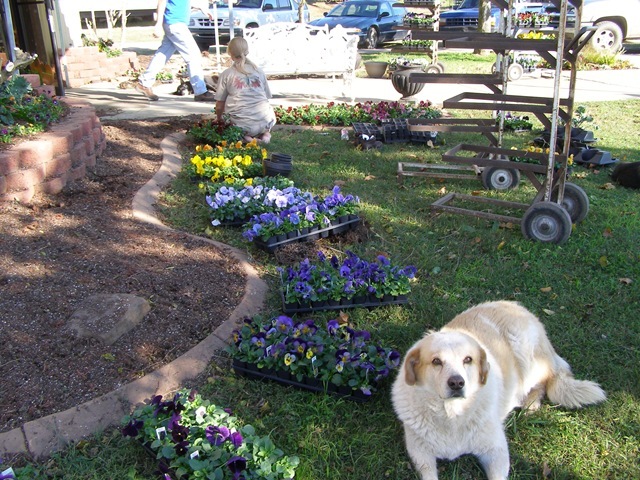 Here are some pictures of planting the flowerbeds in front of the office.